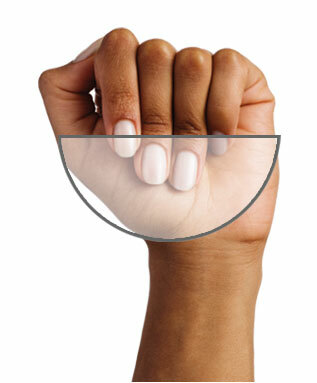 Learn how to use your hand to estimate Canada's Food Guide serving sizes and compare them to the food portions you eat! Canada's Food Guide recommends 6 to 8 servings of Grain Products a day depending on your age and gender. Click on the foods to see what a Food Guide serving looks like! 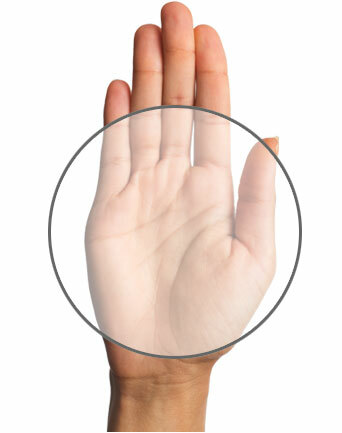 The size of your hand helps you estimate a Food Guide serving of bread. 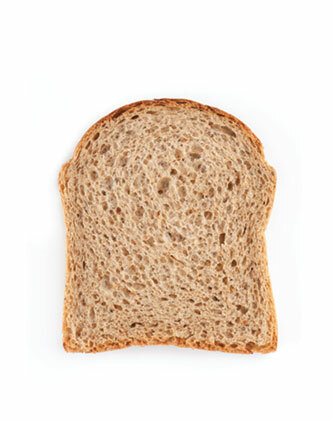 Choose breads made with whole grains and at least 2 grams of fibre per slice. Some bagels can be quite large. 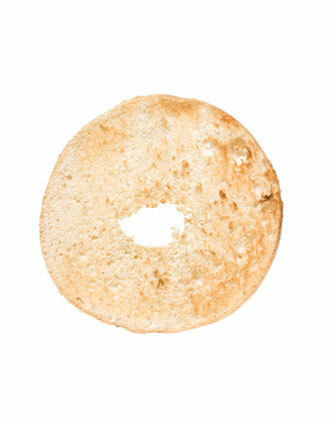 Remember, half of a small bagel (the size of your hand) counts as one Food Guide serving. If you choose a whole small bagel, that counts as two Food Guide servings. 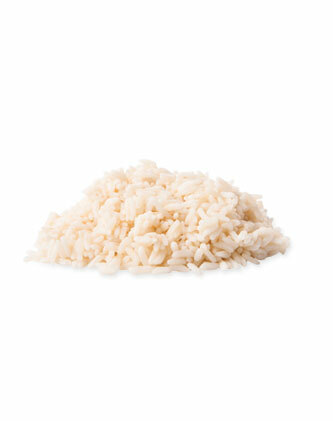 Most people eat more than one Food Guide serving of rice (or other grains like barley and quinoa) at a time. 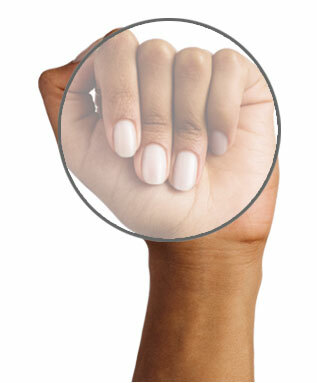 Use your half fist to estimate how many Food Guide servings of rice you eat. Pasta portions can be quite large. 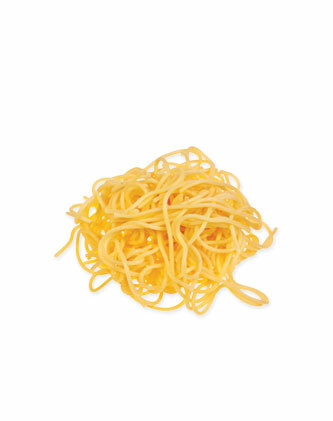 Use your half fist to estimate how many Food Guide servings of pasta you eat. When eating out, share with a friend or take leftovers home. 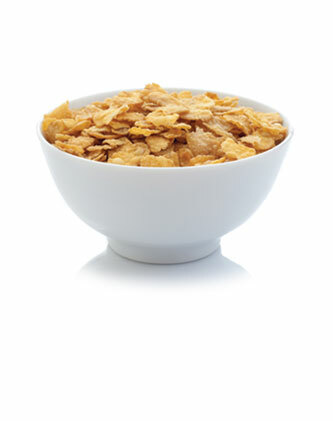 Use your fist to estimate a Food Guide serving of cereal. Choose plain, high fibre cereal and sweeten it with fresh, frozen or dried fruit. This site is maintained by Dietitians of Canada. Copyright © Dietitians of Canada 2015. All rights reserved.